BVSA Honduras - bvboys's JimdoPage! Watch the video from the re-opening of BVSA Honduras in April of 2018. Celebrating God's faithfulness! It has been a tremendous blessing to get back into Travesia! 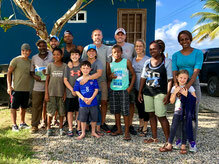 God has been faithful in preparing the way for our BVSA missionary team of Jason, the Fosters, and Axel so that they can get adjusted into their new community. 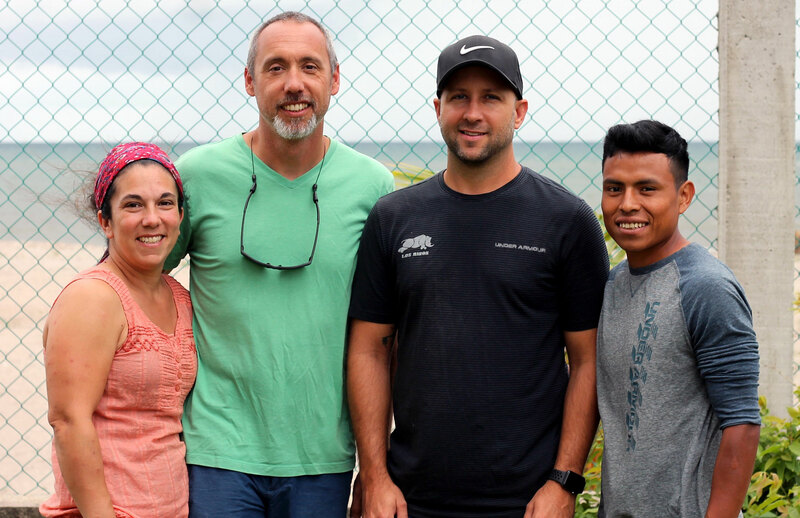 With the addition of Peter, Marcio, and Rosemary (all locals from Travesia), the leadership team for BVSA Honduras is complete. We're grateful for such a capable and qualified staff to care for the boys each day. 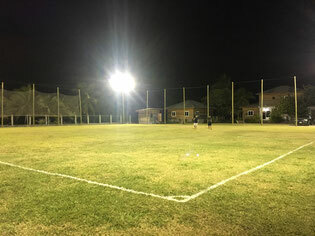 In early 2018, we were able to get lights and netting installed at the academy. This was important for several reasons. First, BVSA Honduras is purely an evening program because of the school schedules in Travesia. Secondly, this caribbean coast of Honduras is known for 100+ degree days year round - which makes night practices ideal. Thank you to all of those who helped make this upgrade to the academy possible! We are faithfully trusting God each day. We’re excited to be a part of his plan to redeem this community. Thank you for joining us on the journey!